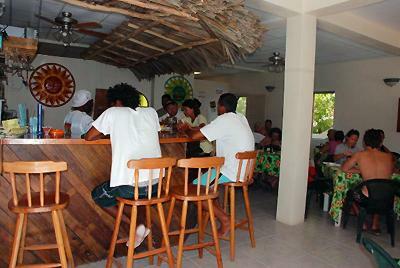 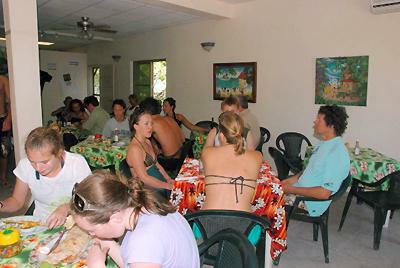 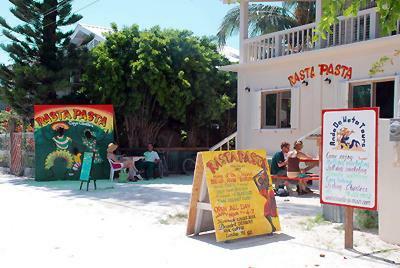 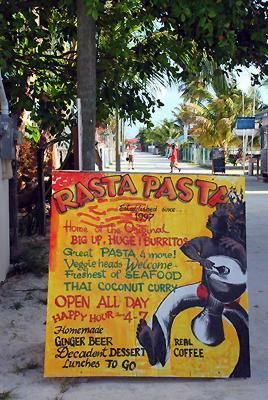 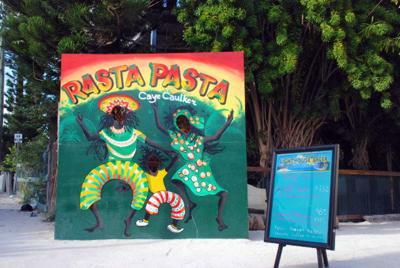 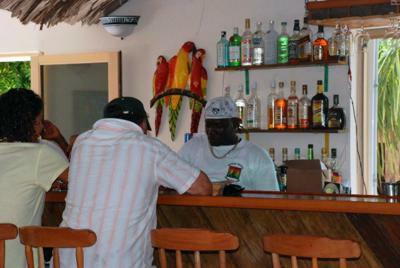 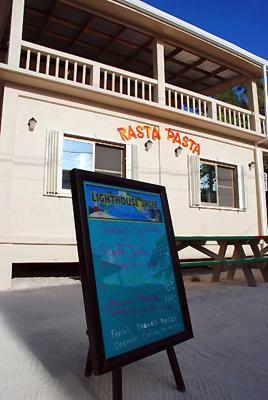 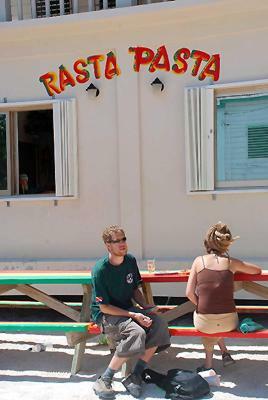 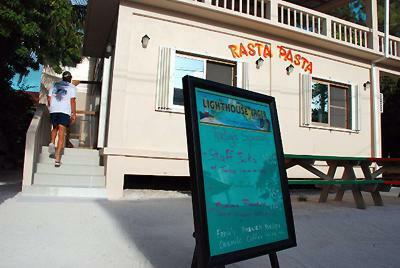 Rasta Pasta of Caye Caulker is for sale, a 10 year well established restaurant in all the travel guides. 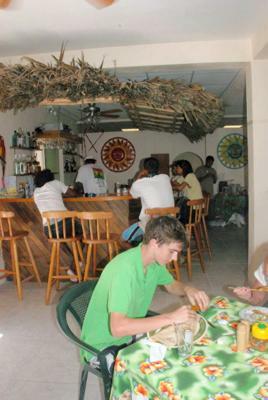 Includes all equipment and furnishings great staff and recipes included. 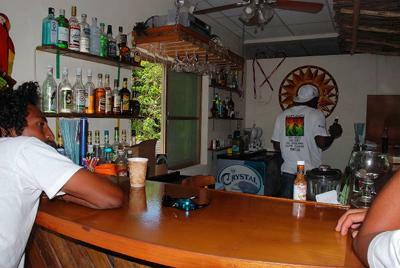 My son would also be willing to stay on and manage if need be. 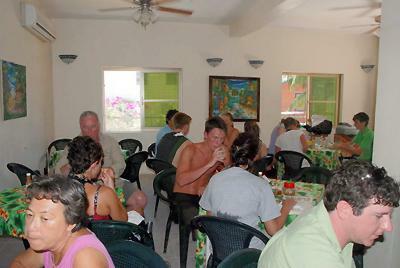 $150,000.00 with a 7 year lease. 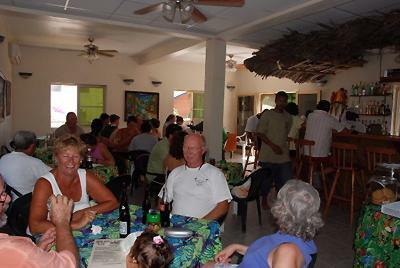 Please contact Maralyn Gill at [email protected] if interested.